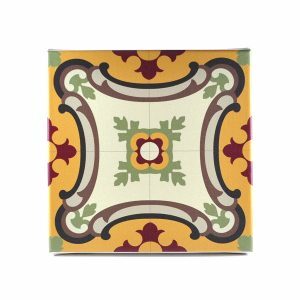 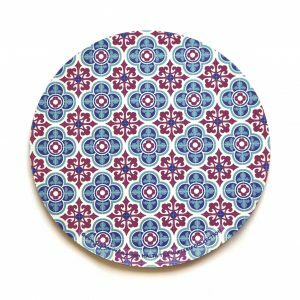 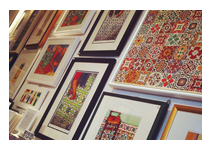 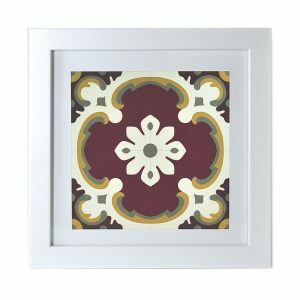 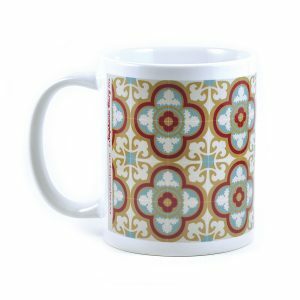 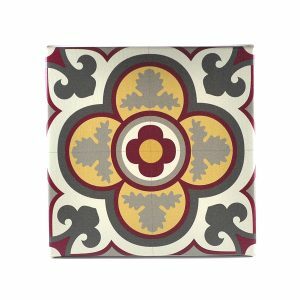 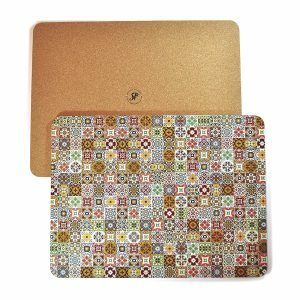 This Collection of Canvas Prints features faithfully reproduced patterns of old Maltese cement tiles. 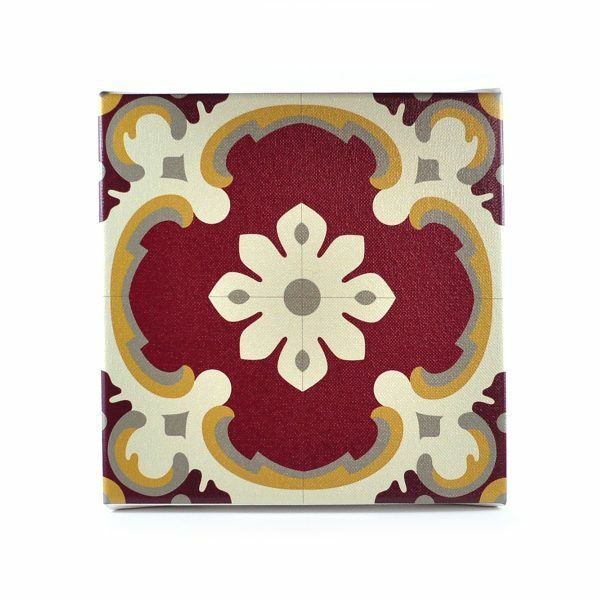 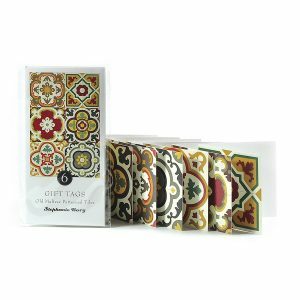 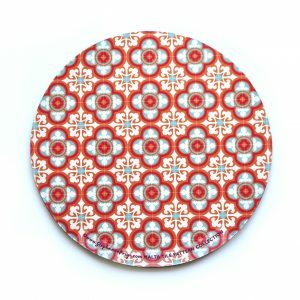 The artist’s fascination with these tiles has inspired her to bring them to everyone’s awareness in objects of every day use. 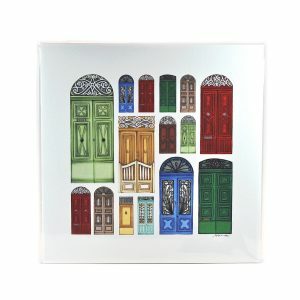 Printed on artist canvas and liquid laminated. 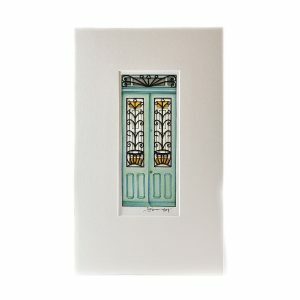 Sstretched onto a wooden 3.5cm wide frame and finished with a hook attached to the back, ready to hang.